The band will also be performing this weekend on Saturday Night Live; tune in to NBC on Saturday at 11:30 pm / 10:30 pm central. 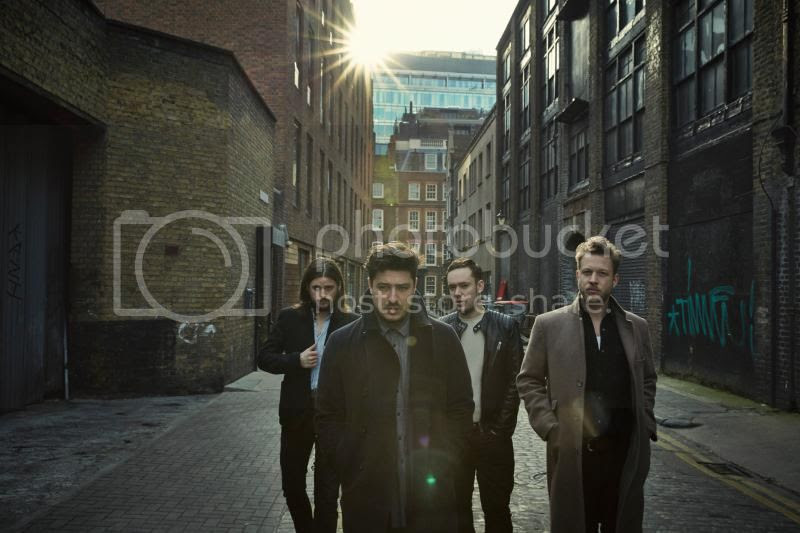 Wilder Mind will be released in North America through Gentlemen of the Road / Glassnote Records on May 4. It is produced by James Ford (Arctic Monkeys, HAIM, Florence & The Machine). It features twelve new tracks, written collaboratively by the band in London, Brooklyn, and Texas. A number of the new songs were written and demoed at Aaron Dessner’s (The National) garage studios in Brooklyn. The band also returned to Eastcote Studios in London, where they recorded Sigh No More, for further writing and demo sessions. The album was recorded at AIR studios in London. The album is available to pre-order now, with “The Wolf” and first single “Believe” available as instant downloads with all pre-orders.